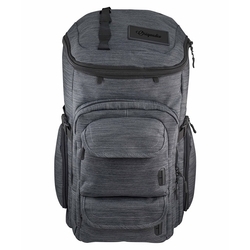 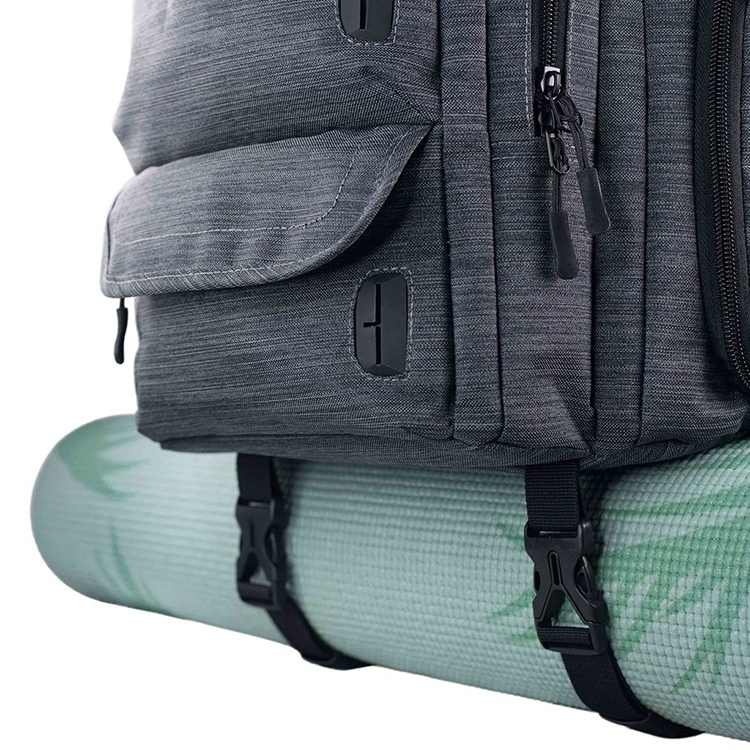 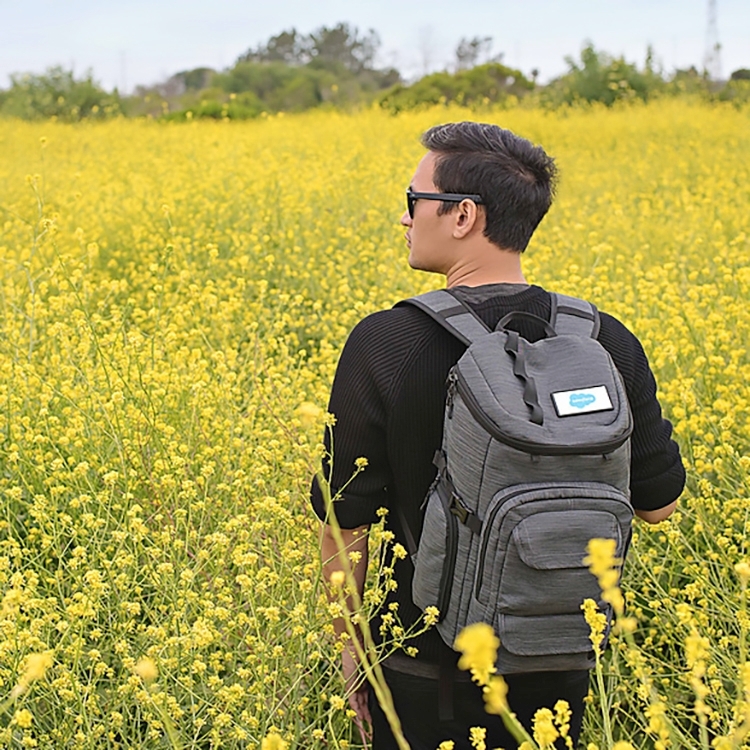 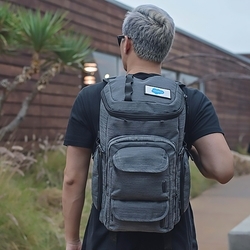 The Mission Pack will help you bring along all essentials for the journey ahead with the extra large interior capacity and padded sleeve that fits most 15in laptops. 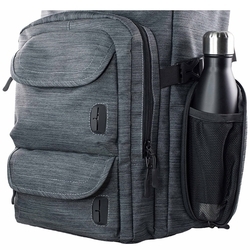 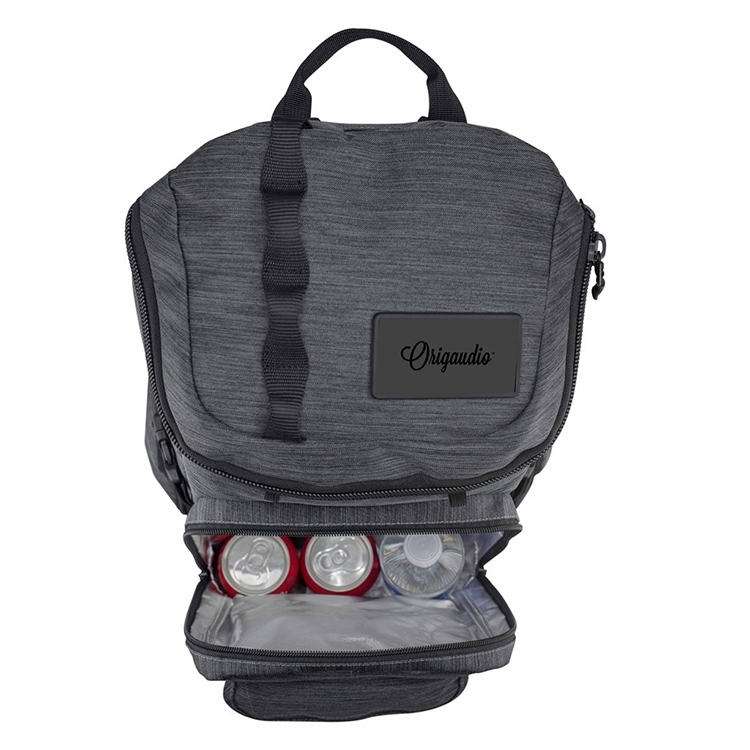 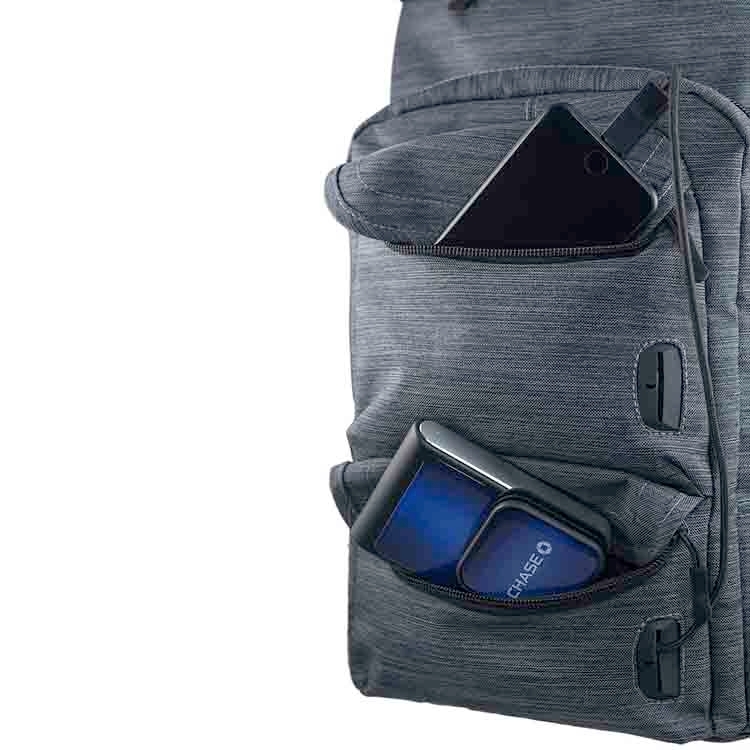 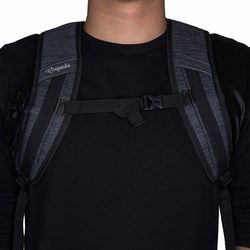 Its insulated cooler pocket and dual side water bottle/accessory pockets will store food and drinks to fuel your body, while the dual techports allow for easy fueling and connection of your gadgets. 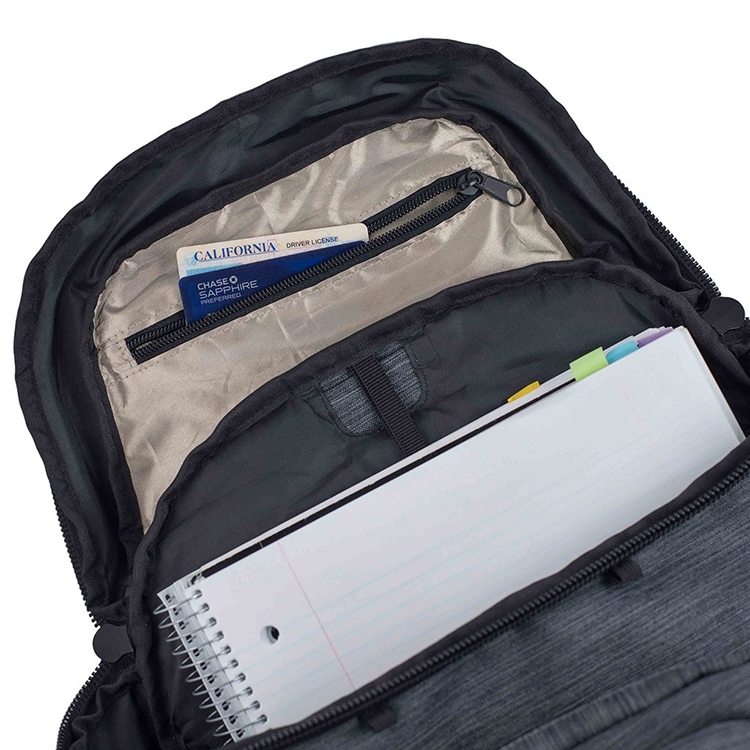 Use the RFID lined pocket to store sensitive material and bring you added peace of mind and security. And with padded shoulder straps with a sliding sternum strap, the Mission Pack always ensures a comfortable, secure fit. 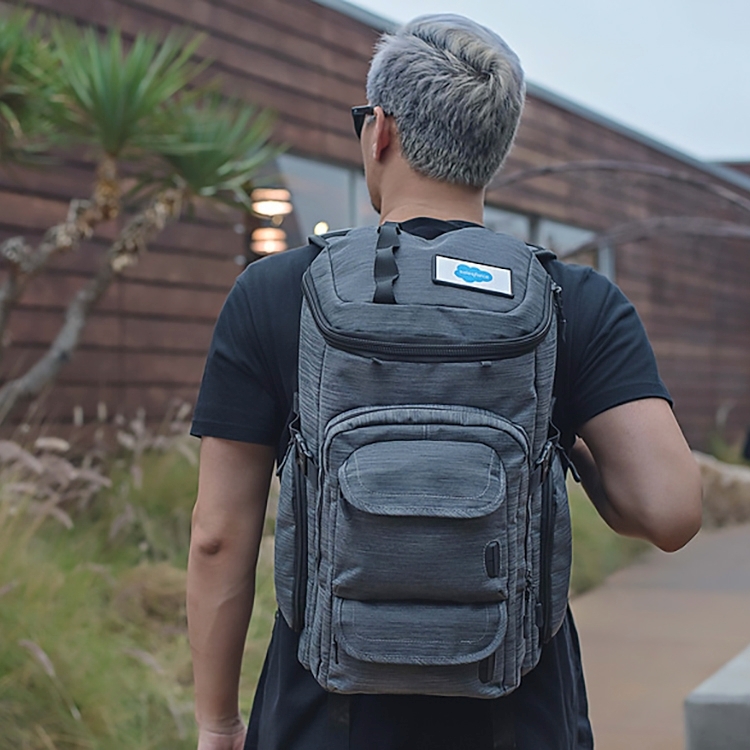 So no matter where your journey leads you, the Mission Pack will be there for the ride. 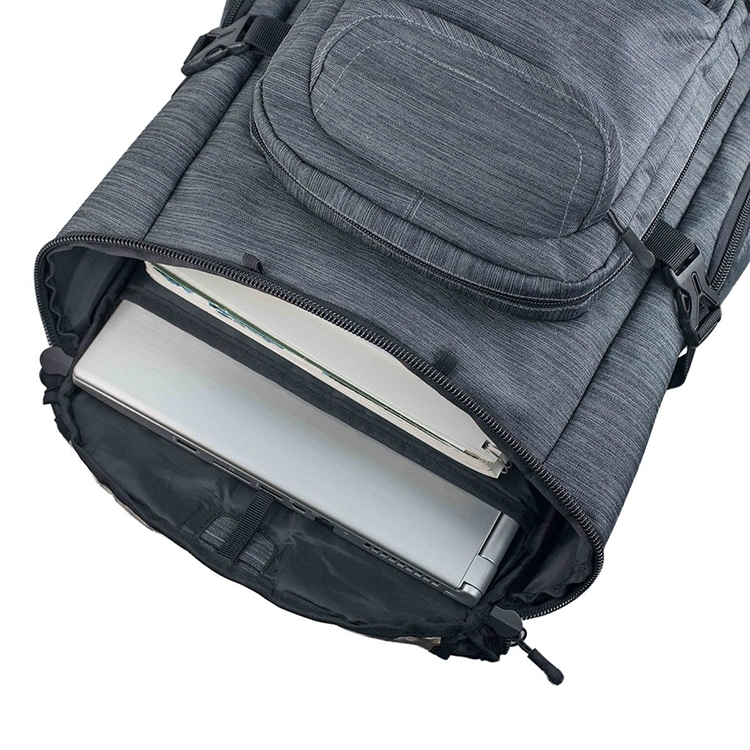 20" x 11.5" x 9"